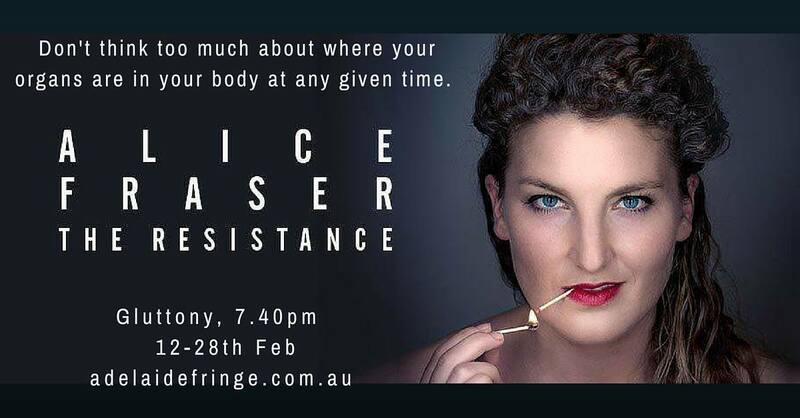 Dean from Australia: At The Fringe with Alice Fraser's The Resistance. Melbourne based comedian Alice Fraser first came to my attention in 2015 when she featured on Wil Anderson's Wilosophy podcast. Over the course of a couple of hours Wil and Alice explored her life growing up in a Buddhist household in Sydney and how the influence of her paternal Jewish and maternal Catholic family informed and shaped her as-yet-to-be-fully-explored philosophy on life and how she fits into it. I was immediately taken by how Alice recalled the important people in her life, not the least of which was her grandmother - a Holocaust survivor - and I was equally moved by her experience of growing up with a chronically ill mother (who had M.S. and later cancer) and how her family had journeyed through that experience. Alice's appearance on Wilosophy lead me in the direction of her own podcast, "Tea With Alice", a weekly conversational in which Alice interviews her contemporaries, often in relaxed settings - be it her Melbourne flat, or a local cafe or even a back garden - the centerpiece of which is a nice cup of tea, of their own choosing. Each episode is a conversation about life and where each guest is in it. Sometimes comedic, often reflective and always satisfying, I always come away from an episode feeling as though I have learned something. Additionally, I find myself shedding previous orthodoxies of thought around beliefs and opinions I have held and I see things from different perspectives. That, to me is a powerful thing. Alice Fraser - The Resistance (image credit; Alice Fraser). 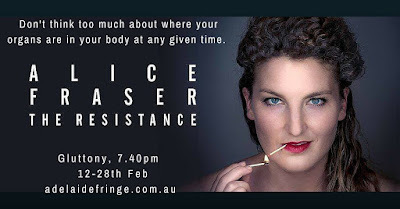 Last night, I got to spend an hour watching Alice Fraser perform her new show "The Resistance" for the Adelaide Fringe. Going into the show, I had a little bit of an idea of what to expect from the conversations Alice has had around her comedy on her podcast but I didn't seek out her previous material because I wanted to watch her show with a fresh set of eyes. 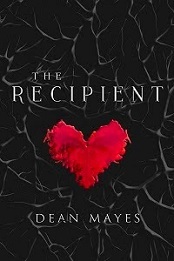 The Resistance starts subtly, with a warm introduction that brings the audience into her sphere and encourages them to be a participant rather than an observer. 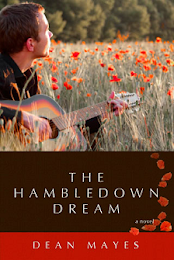 Alice regaled the audience with song either played on a stubby little electric piano or strummed deftly on a banjo. And then Alice dropped an observation about the association between comedy and tragedy. It was a subtle one but it intrigued me. 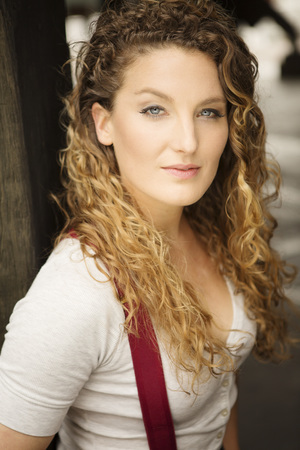 Alice Fraser (image credit; Alice Fraser). Over the course of the first half of the show, Alice took us on a conversational walk through her growing up in Sydney. It centered around her Jewish grandmother - an apparently wonderful and horrible woman who owned a block of flats in Sydney and who referred to a group of locals with varying degrees of derision and affection. Alice recalls one instance where a group of gays found themselves homeless after a fire burnt their house down. 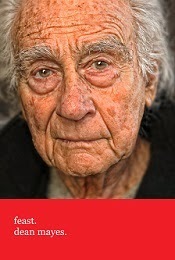 Her grandmother observed that the faggots were now homeless, but I must make them a lasagna! She apparently proceeded to house them until they were able to get back on their feet. Alice then recalls three key characters from the block of flats, a bi-polar Chilean gardener, an illiterate Hungarian woman who always wore a head scarf and twenty dresses and an Indian woman who donned luxurious, brightly colored dresses and espoused the need to make oneself attractive to men - but who always wore a veil to hide her face. How her grandmother and these three figures informed Alice's childhood and adolescence is hilariously sweet and breathtakingly inappropriate all at the same time and there wasn't a moment in that first half where the audience wasn't laughing or chuckling or appreciating the irony of these characters. And then the show took a turn. I'm unsure as to how much I should reveal here so, in respect to Alice, I'll keep it brief. The turn that came punched me in the gut. Alice's grandmother. The Chilean gardener. The illiterate Hungarian woman. The Indian woman. All of them came to circle in each others orbit through circumstances that are achingly powerful and emotionally bitter sweet. 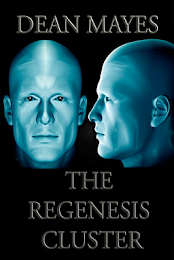 All of them had resisted in some way and it is this Resistance that salvaged them from particularly dark experiences in their lives. At one point, you could have heard a pin drop from the audience as Alice Fraser revealed to us all the powerful notion that the link between comedy and tragedy is such a small one - and indeed, even within tragedy, there lies comedy. And sometimes comedy is the only thing that preserves our sanity. At the conclusion, I felt privileged to be able to meet Alice briefly and thank her for such a wonderful performance and I left the theater feeling as though I'd learnt something about being human. Alice Fraser is an award winning writer, broadcaster, performer and comedian. She's also an ex academic, ex-corporate ex-Lawyer and terrible banjo player (her words - not mine!). Alice returned from her debut Edinburgh Fringe run last year with her critically acclaimed solo show Savage, which received four and five star reviews, as well as packed out audiences in Edinburgh after a run at the Sydney Comedy Store. Her weekly podcast "Tea With Alice" welcomes an eclectic group of like minds, artists, comedians and writers to discuss life over a cup of tea. Alice also contributes regularly to SBS Comedy. Book tickets to The Resistance here. Tweet with Alice Fraser here. She sounds very interesting. My childhood was boring compared to what you described of hers. Being subjected to flamboyant, unique characters at a young age gives a person an entirely different perspective in life--a free one. I also love the fact that the audience opens their minds to other opinions and perspectives. It really was one of those shows that had you thinking all the time and appreciating being an active participant in the conversation rather than a passive one. It was thoroughly engaging Denise.